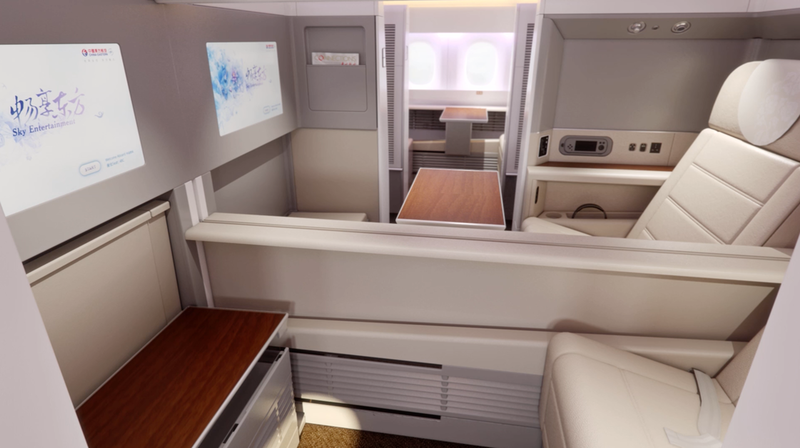 The Gist: China Eastern Airlines' new fleet of Boeing 777-300ER planes now flew nonstop from JFK to Shanghai . In order to highlight this we created an experiential activation giving guests a taste of what to expect. East Meets West were two, high-profile, private evenings of fusion, food, and fun at NYC’s prestigious IAC building and at the W in West Hollywood. 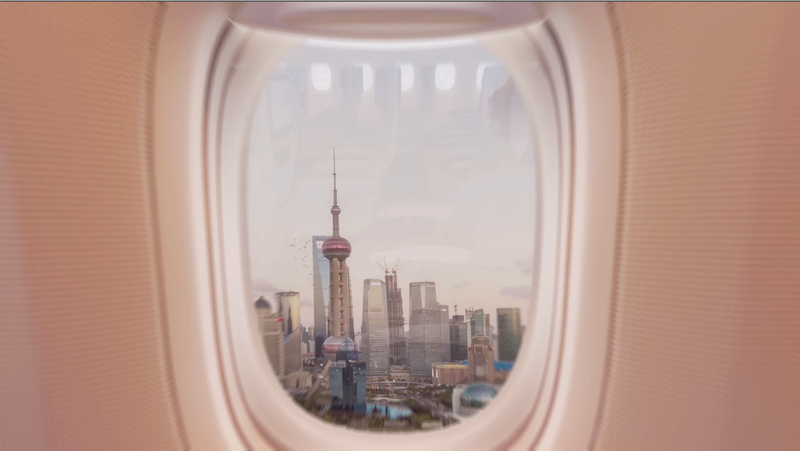 A diverse mix of business executives, politicians, local and Chinese press, and travel industry experts were treated to a first-class experience featuring a choreographed dance troupe, live musical performance, and virtual first and business class cabin tours using Oculus Rift.